From affiliate marketing to freelance jobs, there are several ways to make money online. Find what kind of opportunity is suitable for you and take efforts to earn a decent income from the internet. Your hard work, enthusiasm, and dedication are the investments needed to perform money making tasks. Sometimes the benefits will be huge and some other times zero. The rate of success or failure depends on the practices and strategies you adopt. But do you know that there are several sites that don’t require your hard efforts and will pay you just to signup? Yes, you read it correctly. You will get paid just to create an account on the sites. A signup process will take a few moments, thus you can earn $100+ within half an hour or maximum one hour. Interested? In this article, we list 10 best websites that will pay you for registering. 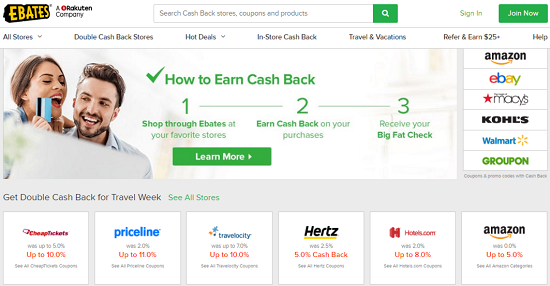 Ebates is a great site where you will get attractive deals, cashback offers, coupon codes and others. Thus it helps you to save money in online shopping. It lists exclusive deals across the sites, apps, in-stores, and travel bookings which will be updated on daily basis. While registering, Ebates gives you $10 as sign up bonus and $25 for each friend you refer to the site. Friend referral bonus will be credited to your account once they joined and spent at least $25 on the Ebates platform. 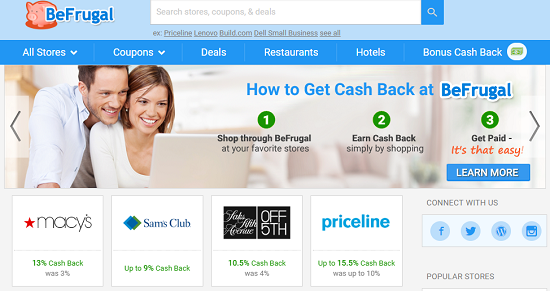 BeFrugal is another site for cash backs, coupons and deal prices. Before shopping, browse through the hundreds of offers listed here and choose the best deal in your category to save money. BeFrugal is supported by wide range of e-commerce stores, restaurants, and hotels around the world. It will also list the top products which you can buy with huge discounts at that moment. New users can earn $10 as sign up bonus and another $10 for each friend referred. Swagbucks is a popular place to make money online. It will pay you for watching videos, browsing the web, online shopping, attend surveys and other online activities. Awesome. Isn’t it? The rewards will be added to your account in the form of credits which can be redeemed to gift cards or cash later. Just create an account and start earning from the very next moment. $5 will be instantly added to your account as sign up bonus. 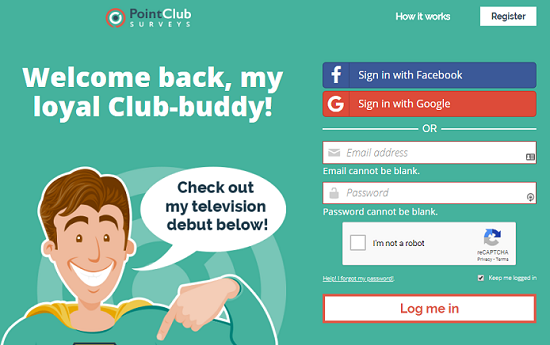 PointClub is a fantastic place to answer simple surveys and earn money quickly. Users will get points for each survey they successfully completed. Daily visits, social media page like and performing other simple tasks will help you to increase the points. You can redeem those points for gift cards to favorite stores, restaurants, and entertainments. Find attractive cash back offers, coupons and hot deals on Extrabux to save or make some extra money. It is connected with a wide variety of shopping and travel reservation portals to provide exclusive discounts to the users. Register yourself to claim $5 initial bonus and earn thereafter with the money you spent on shopping. Do you want to get paid for watching TV, taking surveys and doing shopping? 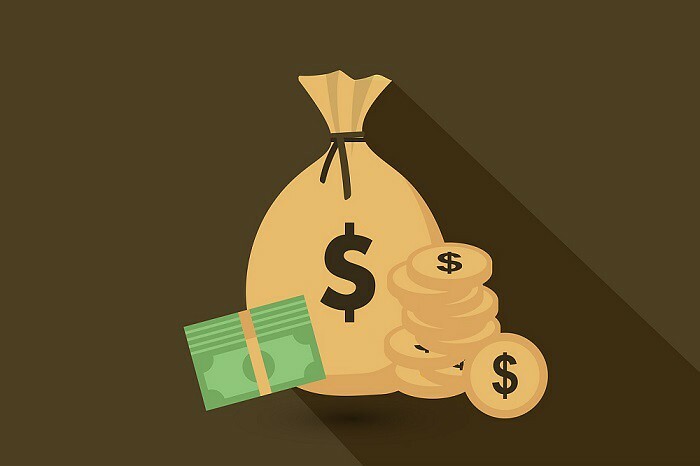 Join InboxDollars to make money by performing all these activities. It is partnered with the most trusted brands in retail, entertainment, technology, and others to deliver unique earning opportunities to the users. Get $5 as sign up bonus and earn extra money in your free times just by doing things you already do. Mr.Rebates is a money saver website as the name indicated. It will offer best cashback deals for any kind of shopping and cut short your bills. Why are you waiting for? Join and earn your $5 account creation bonus now. SendEarnings is another site where you can get $5 signup bonus and earn money for various online activities. Watching videos, taking surveys, shopping – are enough to make extra cash with the power of the internet. Playing games is not just a time killing process anymore. You will get paid for playing games, answering surveys and other simple tasks listed on DailyRewards site. 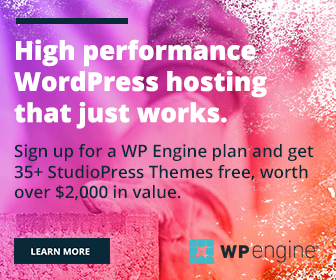 Its layout, design, and services are almost identical to some other sites we listed in this post. Are you ready to get started with $5? Piggy is relatively a new site to reduce the cost of your online purchases. It automatically adds coupons to your carts while shopping in over 3,000 stores and earn cash back. It comes with a cool Chrome browser extension to monitor your shopping activities and quickly apply coupons. You will get a signup bonus of $5 for creating an account and installing the mobile app.